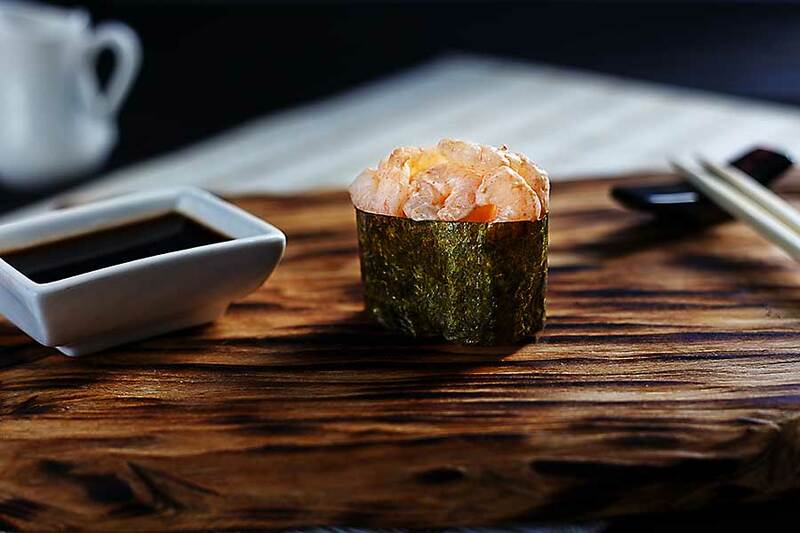 Nori, also known as red algae, are different species of edible seaweed. Nori is divided into three basic types: yaki nori – dry roasted, ajitsuke nori – dried and spiced, and tsukudani nori – wet and spiced. 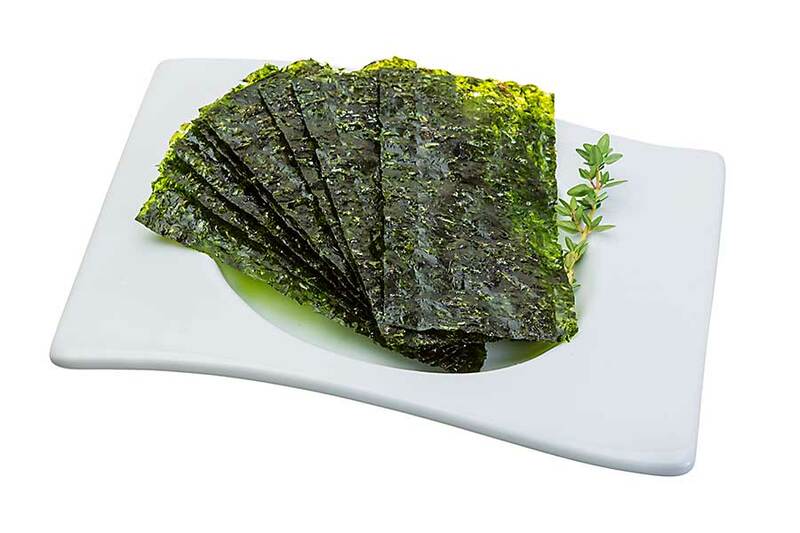 The most popular is probably dry roasted nori – a material for wrapping sushi, but also a component of many hot dishes. They are used to make sushi or onigiri. In Korean cuisine is used for sushi-like wrapped rice rolls called gimbap. Algae are one of the healthiest foods in the world, contain microelements and minerals of seawater, such as calcium, potassium, magnesium, sodium, phosphorus, iodine, iron, zinc, manganese, copper. They also have an amazing ability to accumulate them in their own interior in the most absorbable form, assimilated by the plant organism. They also contain vitamins A, B1, B2, B6, B9, C and a large number of antioxidants.